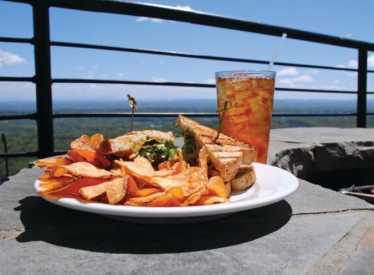 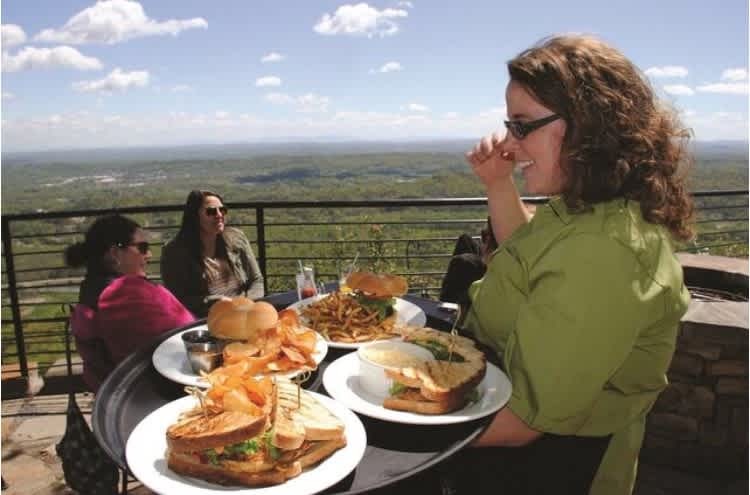 A dining experience with a one-of-a-kind view from Lover’s Leap at Rock City Gardens! 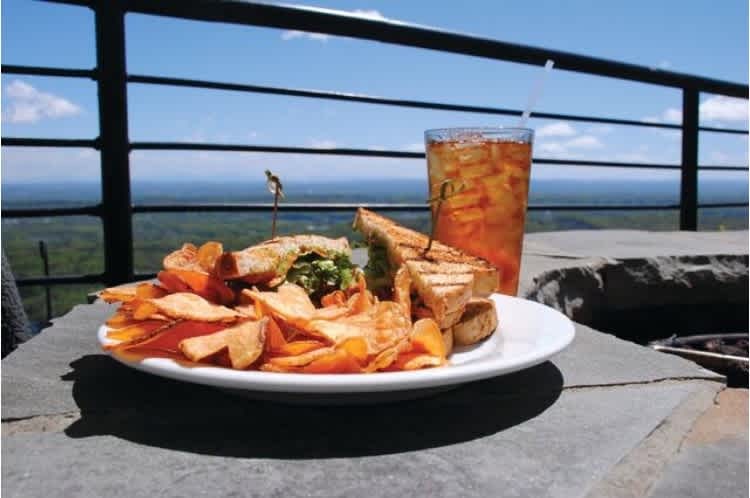 The full service dining terraces are the perfect place to See 7 States while feasting on delicious southern cuisine with a modern twist! 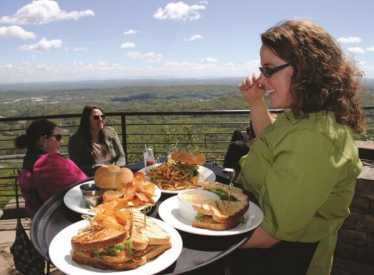 Seating is available Sunday-Thursday from 11am-4pm and Friday-Saturday from 11am-7pm.